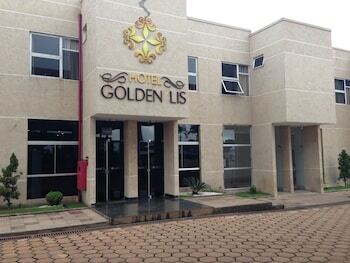 When you stay at Golden Lis Hoteis in Acailandia, you'll be 6 minutes by foot from Acailandia City Hall. Featured amenities include dry cleaning/laundry services, a 24-hour front desk, and luggage storage. Free self parking is available onsite. When you stay at Pousada Canto do Sabiá in Mata de Sao Joao, you'll be near the beach and steps from Imbassai Beach. Free self parking is available onsite.